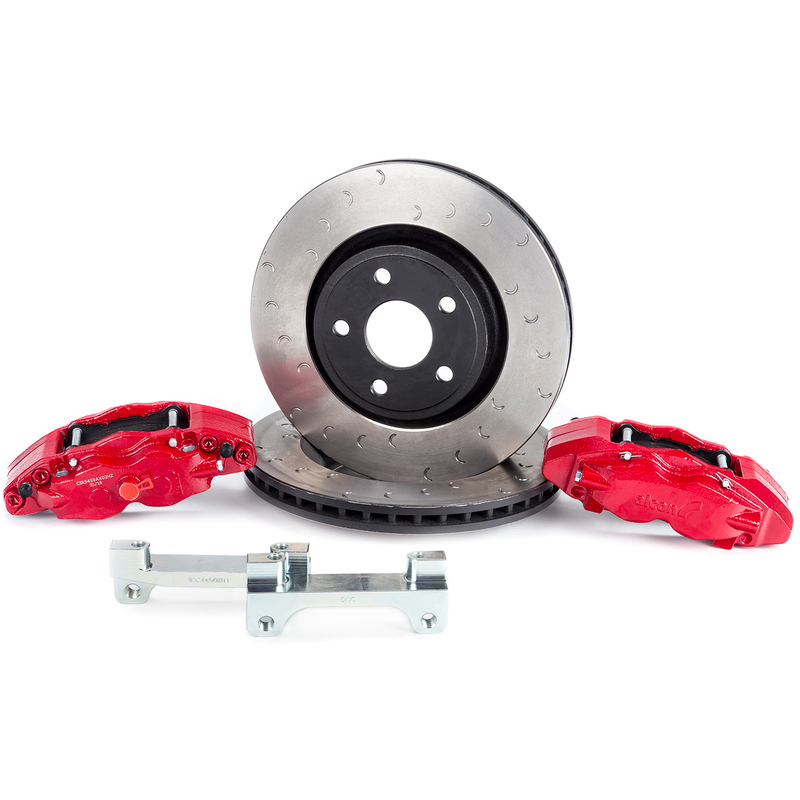 Jeep JL Wrangler Complete Heavy Duty Brake kit Front 6 piston calipers. Rear 4 piston calipers Fits 2017 - present. ** Note check wheel fit before purchase. Template below. Massive High Strength SIX Piston Iron Calipers on the front and FOUR piston rear. Best yet - all kits and serviceitems are stocked in the USA for the fastest service. Next day delivery on all components is available when you're in a hurry.